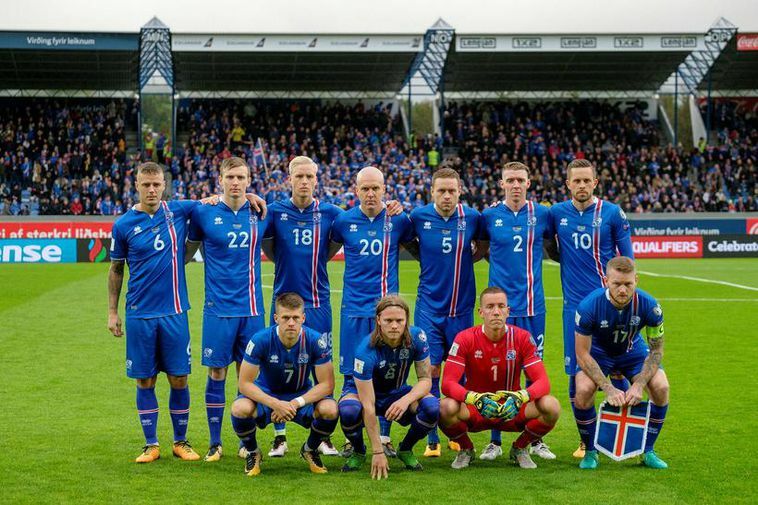 If Iceland's national men's football team wins the match tonight against Kosovo they will have secured a place in the 2018 FIFA world cup. If they win, they will become the nation with the smallest population ever to qualify for the finals. Iceland beat Turkey on Friday night 3-0. At the moment, Trinidad and Tobago hold that record with 1.3 million people living on the island. Trinidad and Tobago took part in the world cup in Germany in 2006. The European country with the smallest population to take part in the FIFA world cup finals are Northern Ireland. Tonight's match takes place in Laugardalur stadium in Reykjavik and it starts at 18:45 local time.